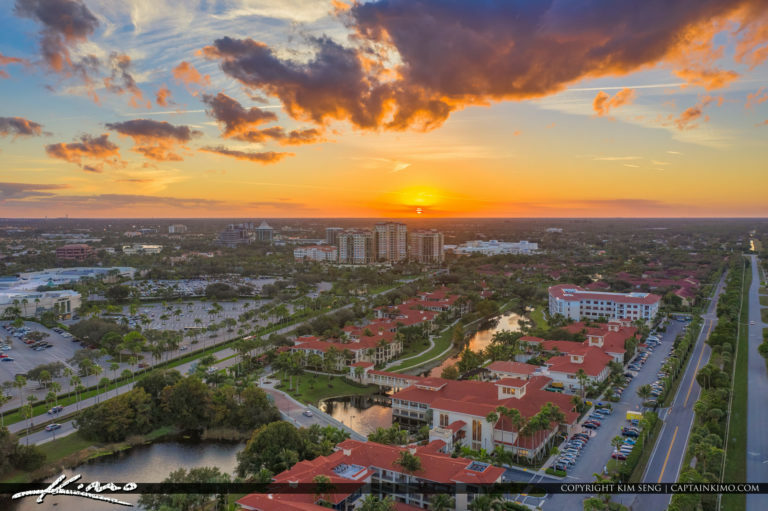 Quick sunset tonight over the Palm Beach Gardens at La Posada Retirement Community and Gardens Mall. HDR image created using Luminar and Lightroom. 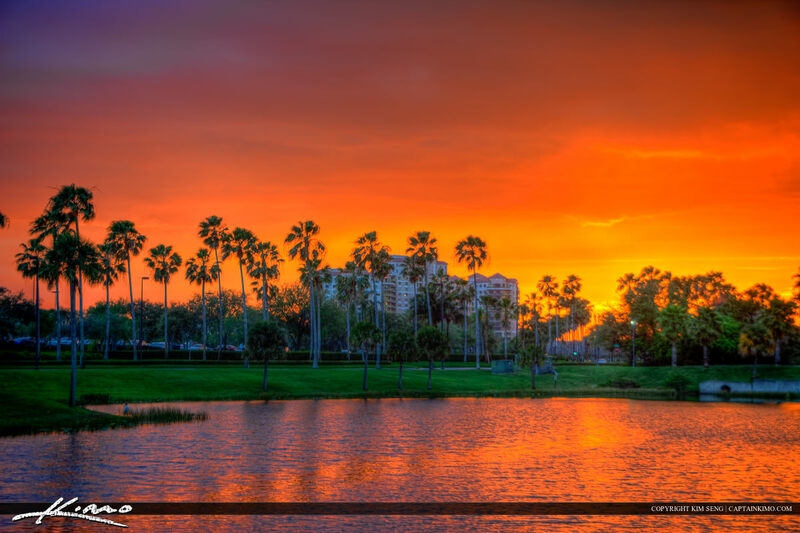 Gorgeous warm sunset behind the Palm Beach Gardens Mall over the lake at San Matera the Gardens. HDR image created using EasyHDR Software and Luminar 2018. 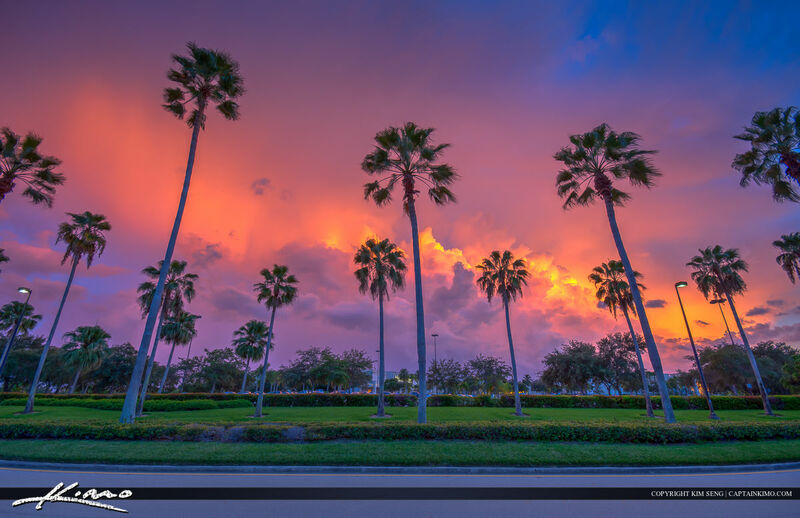 Beautiful pink colors at the Palm Beach Gardens neighborhood Lake in San Matera the Gardens. 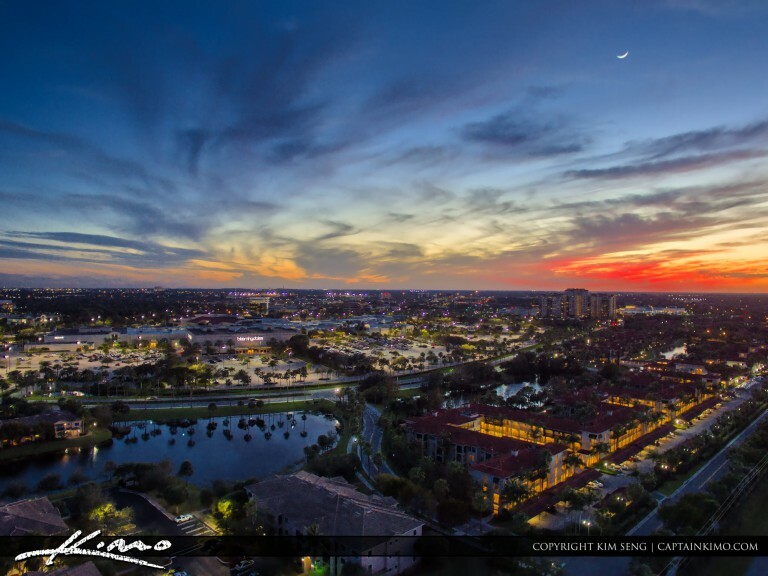 Single-exposure image created using Nik Efx and Luminar. 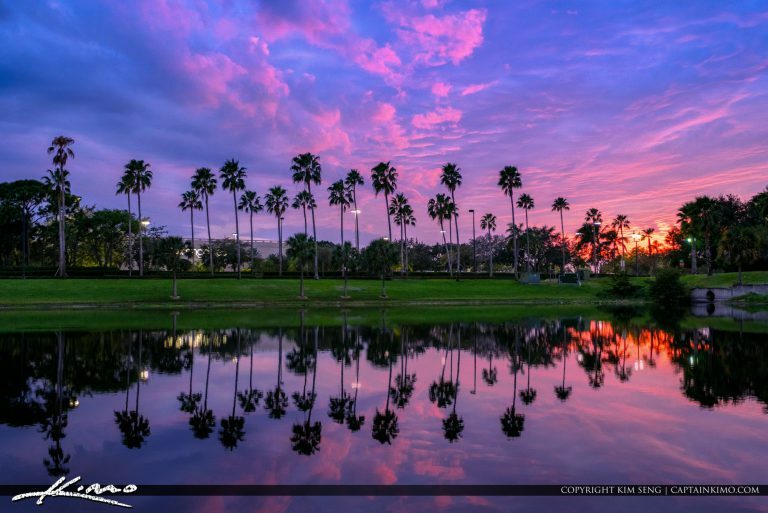 Beautiful purple sunset over a neighborhood lake in Palm Beach Gardens, Florida behind the mall. HDR image created using Lightroom and Aurora HDR by Macphun. 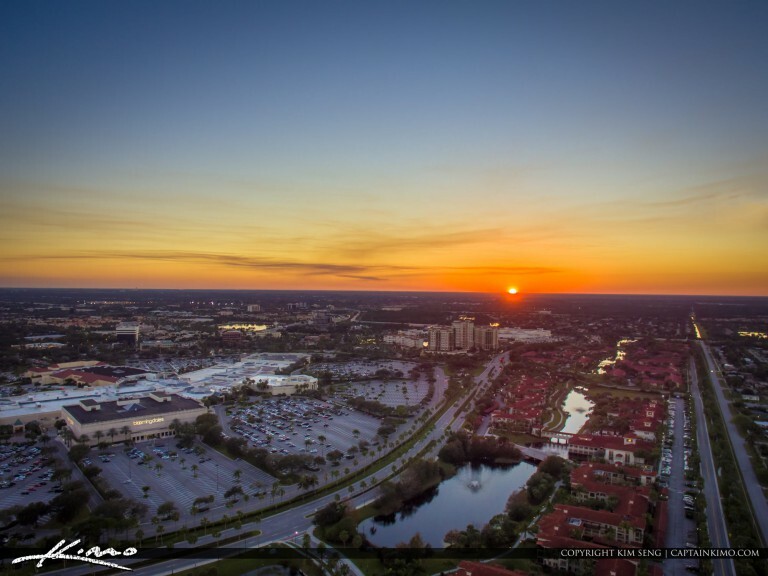 Sun setting over Palm Beach Gardens aerial view HDR image with DJI Phantom 3 Standard. 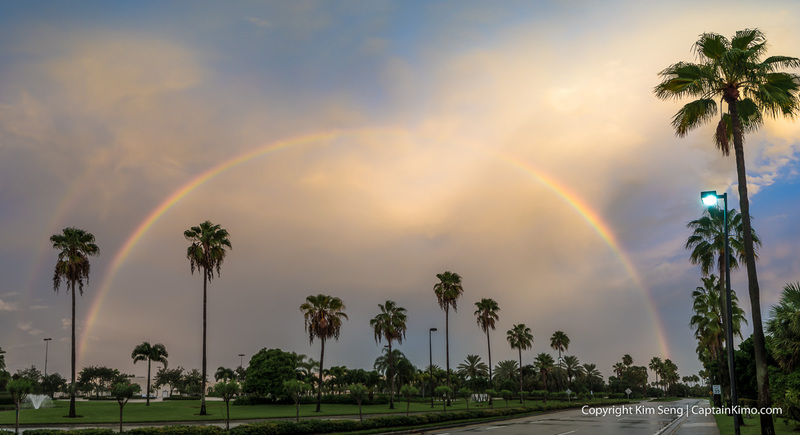 HDR image created in Adobe Lightroom form 5 exposures. 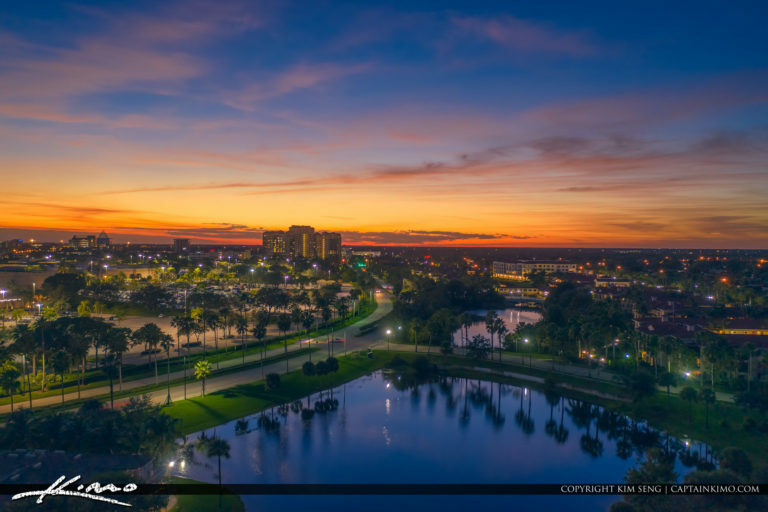 Beautiful crescent moon over Palm Beach Gardens tonight after the sunset with Gardens Mall in the distance. HDR image created using Aurora HDR software for high dynamic range. 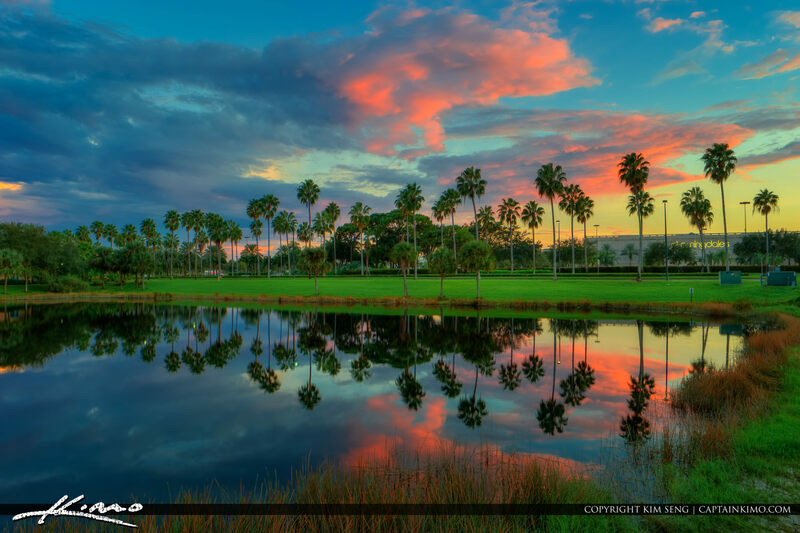 Intense colors over Palm Beach Gardens, Florida at a small lake behind the Gardens Mall. HDr image created in Photomatix Pro and Topaz software. 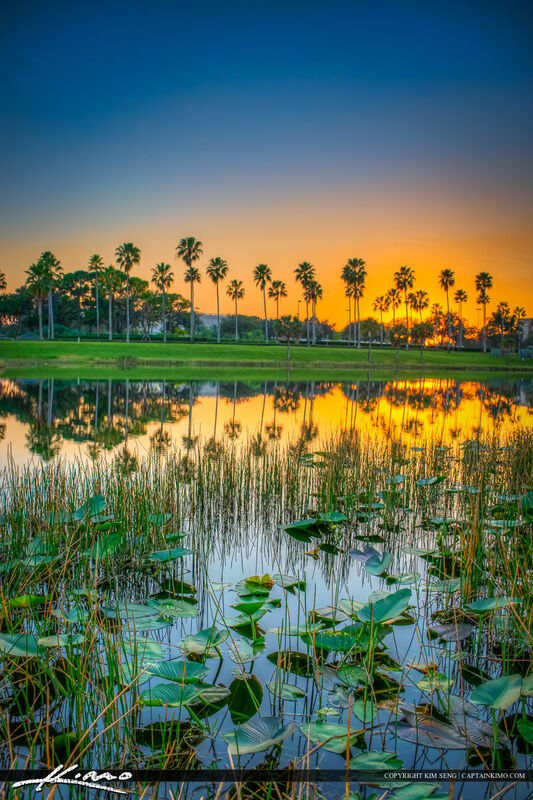 Sunset at the lake in Palm Beach Gardens behind the Gardens Mall along Gardens Parkway. HDR image created from three exposures using Photomatix Pro. 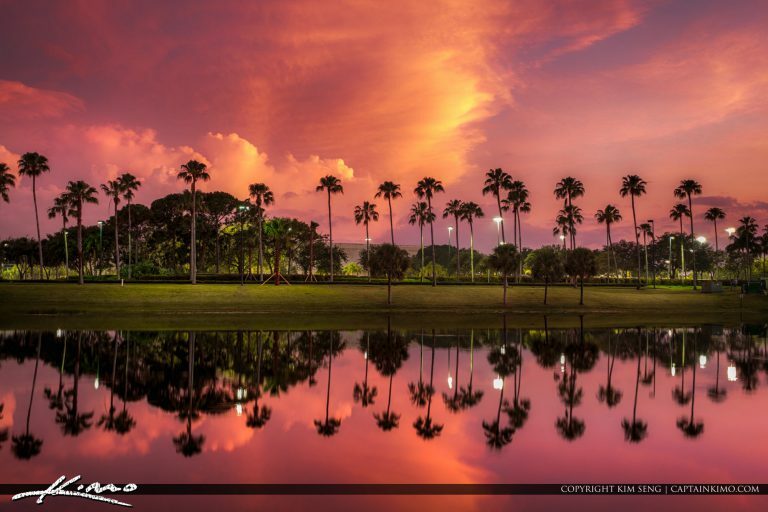 Palm Beach Gardens image of sunset at the residential lake behind the Gardens Mall in Palm Beach County, Florida. 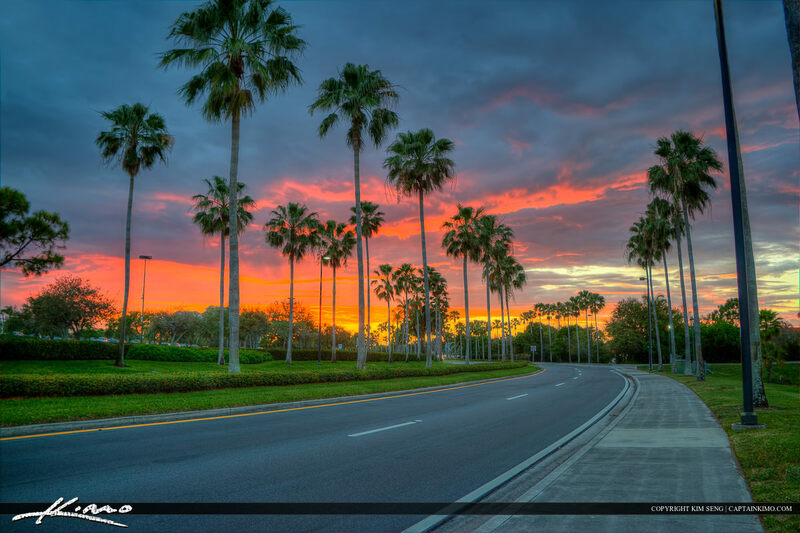 Palm Beach Garden sunset at the Lake by the Gardens Mall in Palm Beach County, Florida. HDR image created in Photomatix and Panorama stitched in Photoshop and enhanced with Topaz Plugins.